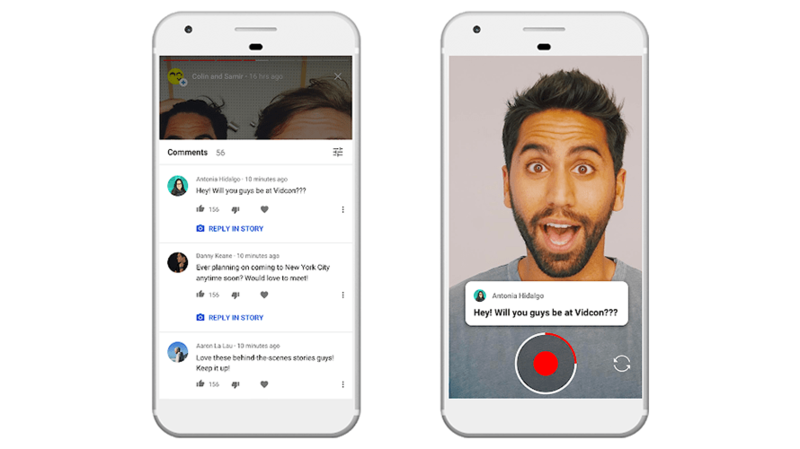 YouTube recently expanded the availability of its YouTube Stories feature to all eligible creators with more than 10,000 subscribers. The feature allows users to share photos and videos on their channel that will be available to view in the YouTube mobile application for seven days. 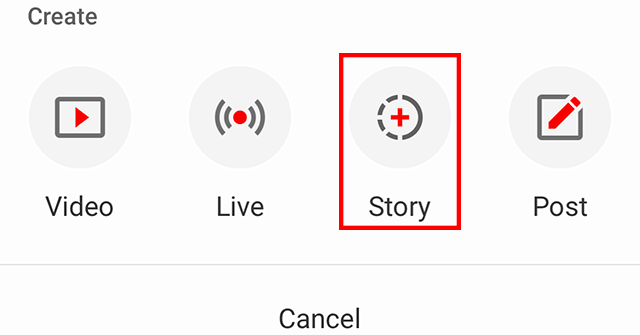 Our guide will show you how to add a lens to a YouTube Stories post. Step 1: Tap the video camera icon at the top of the screen. 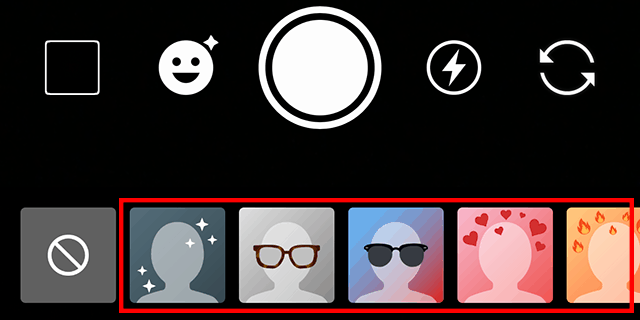 Step 3: Tap the smiling face icon at the bottom of the screen to open the Lens menu. Note: If you want to switch between your device’s back- and front-facing cameras, tap the circular arrows in the bottom-right corner of the screen. Lenses can be used with both cameras. Step 4: Tap a lens to preview it on your post. Note: You can swipe from right to left to view all of the available lenses. Once you’ve selected a lens, you can continue creating your post as normal. If you decide you don’t want to use a lens, tap the active lens or the circle with the diagonal line running through it at the far left of the lens menu to remove the lens from your post. You can also tap the smiling face icon again to close the lens menu, allowing you to see more of the capture screen. If you’ve added a lens to your post, it will remain on your post even if you close the menu.